At Papé Kenworth Northwest, we promise to keep you moving 24/7. Our knowledgeable sales and support teams will find you the right equipment for your job, and our service teams are stationed throughout the West to ensure that you are never far from Papé’s exceptional technicians and parts inventory. 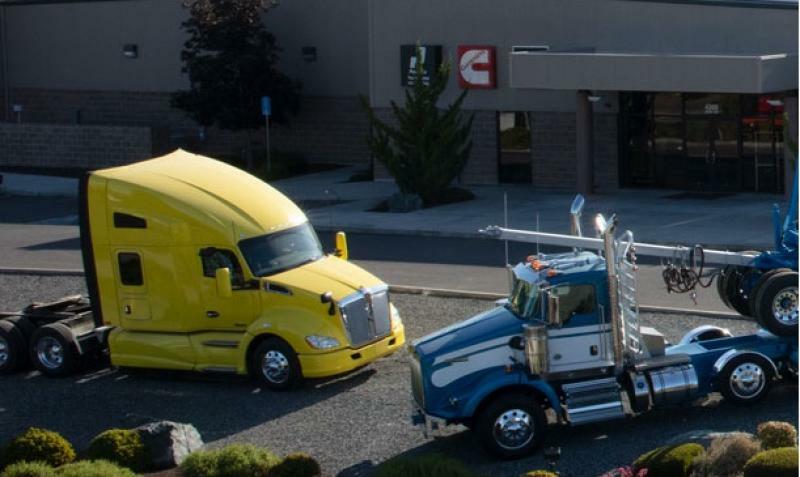 At Papé Kenworth Northwest, we promise to provide you with premium equipment and superior service.